People with food allergies tend to show a reaction to certain foods which may be a usual part of other people’s diet. This reaction is due to the faulty immune system of the person which recognizes particular foods as harmful for the body and, thus, reacts against them to protect the person. 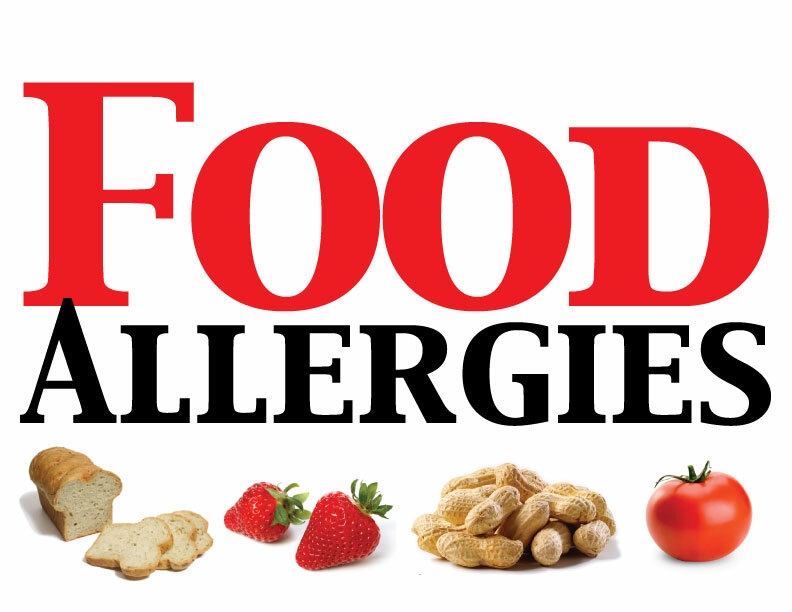 These people have to manage their food allergies simply by avoiding the food that causes them an allergic reaction. This prevention is necessary because the allergy causes discomfort to the person, ranging from skin problems, respiratory issues, gastrointestinal discomfort and so on, and because there is currently no cure for food allergies. It is relatively easy to avoid foods that are not very commonly used in preparing dishes. However, the problem arises when a person is allergic to the everyday, necessary items such as eggs and wheat which are important ingredients of a usual person’s daily diet. Milk allergies or reactions are caused usually by dairy milk, proteins found in it act as allergens. Some people are also intolerant to lactose but these two are not similar. If milk allergies are developed at an early age then children are more prone to intolerance against eggs, peanuts and soy. Similarly, children with milk allergies may also develop calcium deficiency and diseases like asthma and eczema. More common among children, egg allergies are developed at a very young age. If people are allergic to eggs they are more likely to stay allergic to them throughout their lives. People are either allergic to the yolk or to the whites. This is because both have different proteins which have different reactions varying from person to person. People allergic to egg yolk can eat the whites without any issues. Similarly, people allergic to whites can also be intolerant to yolks. Like the other two nut problems start at a young age. According to medical professionals, this can be a lifetime problem or disorder. Nut allergies can get severe and more intensified with age and can lead to anaphylaxis. Anaphylaxis is a serious allergic reaction which results in respiratory problems or a cardiac arrest. A person with anaphylaxis should consult a doctor immediately and also take medicines to keep their allergies under control. More research has been done and available on milk and egg allergies but not much on soy, wheat and shell fish allergies which also are quite common. These allergies too can grow with a person throughout their lives. While prevention is important for people with food allergies, it does not mean that they will spend their life never even trying the savoury dishes that usual people enjoy. Desserts are something that a majority of people love. Food allergic people, however, have to ensure that the sweet dish does not contain any ingredients that they may react to. This is especially the case with people allergic to eggs, wheat and milk, as these are most commonly used in desserts. Nevertheless, there are alternatives that they can look forward to without having to give up on those desserts. The internet is loaded with information regarding how to substitute certain foods with others and enjoy a similar, if not exactly the same, taste. There are books available especially written for such problems that give a huge number of recipes that would work for food allergic people. These books also list down substitutes that may be used in recipes to replace the items causing allergies. For example, dairy milk can be easily substituted with coconut, oat or rice milk. This is extremely useful for the lactose-intolerant people. Similarly, eggs can be replaced with water or other liquids used in that recipe. As for wheat, there are other grains, flour that can be used instead, such as oat, rice, or barley flour. While it may be difficult for food allergic people, especially those who love eating, to adjust in public parties or in restaurants that do not have a wide variety of dishes to select from, they can still easily enjoy their desserts at home by altering the recipes. 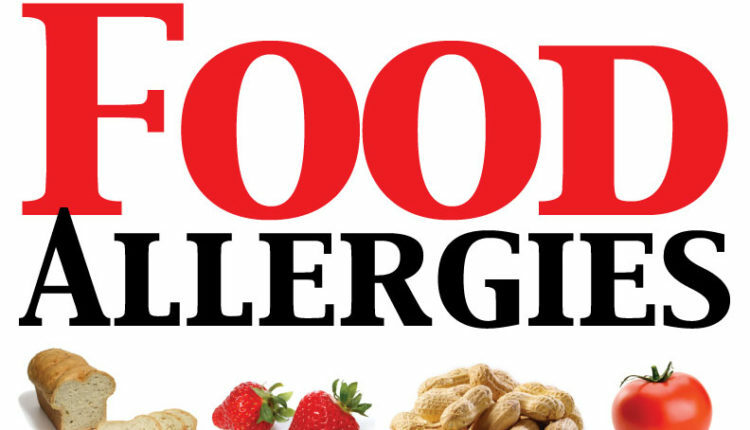 Food allergy definitely does not mean that it is the end of the world. Such people can surely enjoy the same experience as the usual people do without having to work a lot for it.